Over and above the excellent public transport system found in Paris, there are a multitude of train services that can take you to another city, region, or even country. 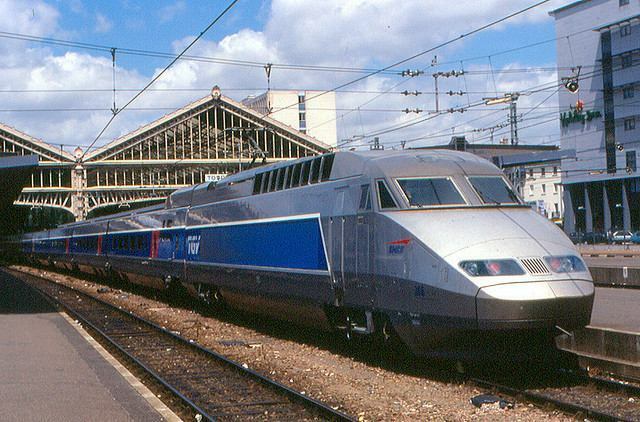 Most of the railway network in France is operated by the SNCF (National Society of French Railways) which was created in 1938 when France nationalized its five main railways. SNCF services and other services using their network operate out of six stations ("gare" in French) located throughout central Paris. Each of these stations are in turn connected to a Metro or RER line. Getting to some attractions will require a ride on a SNCF Transiliean Train. Gare d'Austerlitz - Service to Southwest and Central France, Spain and Portugal. TGV service to the Loire Valley. Gare du Nord - Service to Northern France, UK, Belgium, Germany and Netherlands. Hourly EuroStar service to London. Thalys service to Brussels, Amsterdam and Cologne. 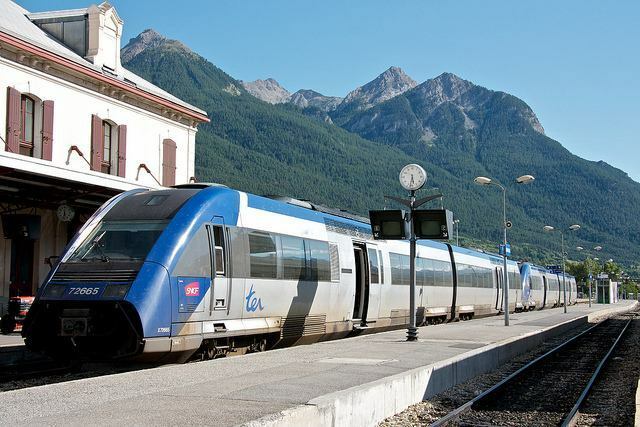 From these stations you can catch suburban trains on the SNCF Transiliean or TER (Transport Express Régional) network or grande ligne trains such as Corail or the incredible 200 mph high speed TGV trains that can rapidly transport you into different regions of France and beyond. Since the main focus of our site is on getting around Paris on public transport while sightseeing and exploring the various attractions throughout the city we will not go into great detail on all of the options and service providers that can take you far beyond the city. Rather we will refer you to OUI.sncf, the best source for information on rail travel throughout Europe. Their website provides everything you need to plan and book a rail trip to or from Paris during your vacation. You can plan, book and reserve your rail trips directly through them.